The year have proven a little rocky for the real estate market, but perhaps less so for the resale HDB sector. How has the resale HDB market fared and what can we expect from 2019? 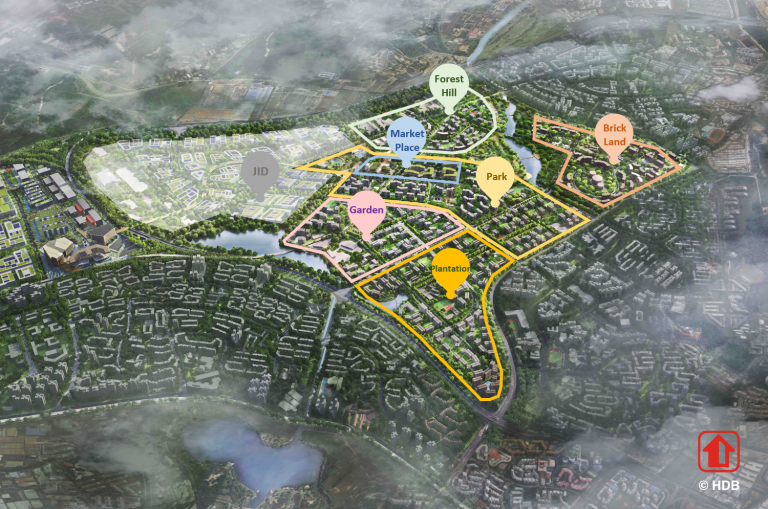 The new township of Tengah made the public housing news this year with their “Forest Town” concept. The Housing Board (HDB) has plans for this new estate to be an evergreen one with a 100-metre wide forest corridor not only for the residents to enjoy and be closer to nature but also to maintain a biodiversity corridor between the Western and Central Catchment areas. This new estate will span 700 hectares, almost the same size as Bishan. 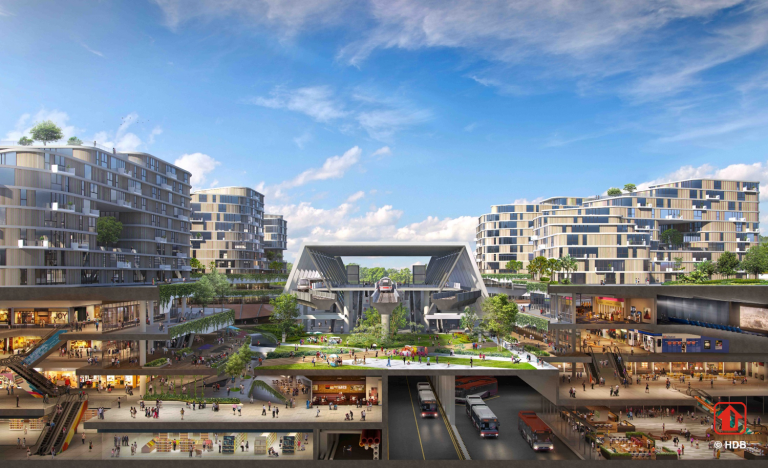 There will be 5 housing districts within Tengah and its town centre will be a car-free one. The estate aims to be energy -efficient which will translate to cost savings for the residents. 1,600 new build-to-order (BTO) flats were launched in Tengah last month and these were also the first flats with shorter waiting times. 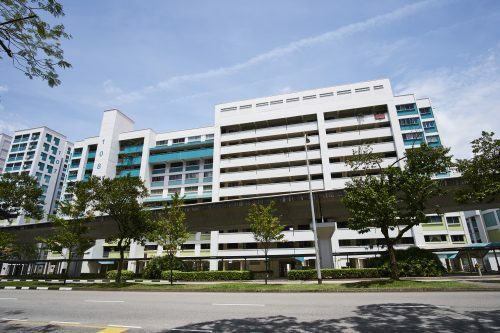 In addition, this will be the first time residents have an option of signing up for a centralised air-conditioning system thus eliminating the need to install air-conditioners for their own units. There will be up to 10,000 new flats here when completed and will also feature a 700-metre long farmway which residents can share to plant crops. The Selective En Bloc Redevelopment Scheme (SERS) and Voluntary Early Redevelopment Scheme (VERS) got many tongues wagging. 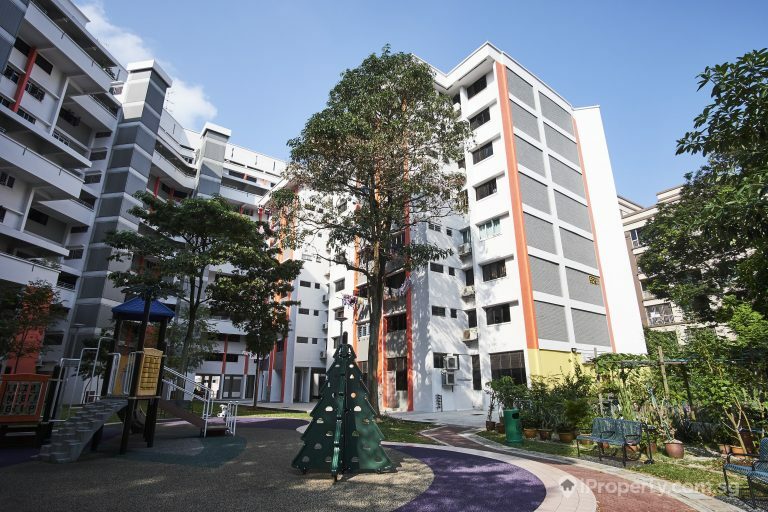 The former renews older estates and some residents who have had their flats reclaimed by the government have received units in new BTO blocks nearby. Besides getting a new home or flat, this also means these flat owners will receive a flat with a fresh 99-year lease. 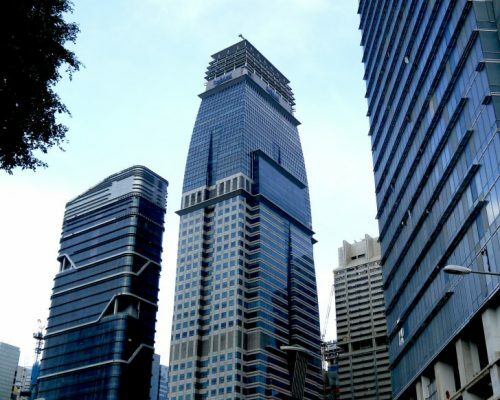 This may have prompted some buyers to pay high prices for flats with shorter leases remaining but the National Development Minister Lawrence Wong has warned otherwise as not all flats with shorter leases will be eligible for SERS. This leads to the idea behind VERS. 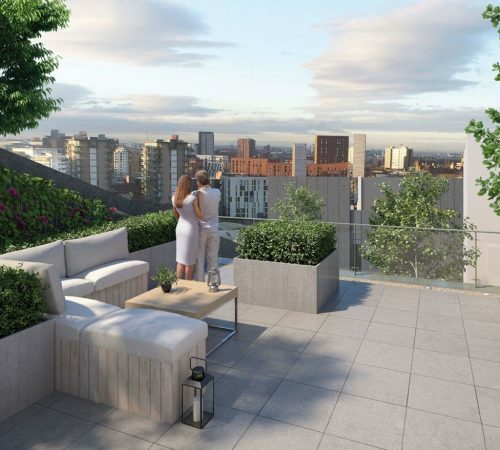 While details of the scheme have yet to be ironed out, the aim of this scheme is to help flat owners aged above 70 years old in their later years receive some cash from the government through a flat buyback scheme. While waiting for news about VERS, owners of ageing flats can look forward to some improvements to their homes. 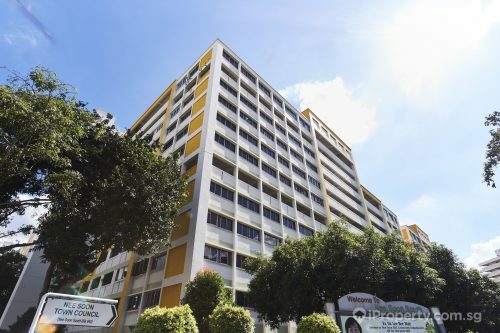 Under the Home Improvement Programme II which will start in 10 years’ time, 230,000 flats aged between 60 and 70 years old by then can expect some help from HDB in addressing issues commonly plaguing these flats. Issues that tend to occur when flats reach 60 to 70 years of age are faulty pole sockets, spalling concrete and failing laundry racks. The HDB market has been stable overall this year, faring better on some months but only slightly. Rental prices of HDB flats has also remained flat and the situation is likely to continue into the new year.